All Buses to Canterbury tomorrow. All Buses from Canterbury tomorrow. All Buses to Folkestone tomorrow. All Buses to Aylesham tomorrow. All Buses to Dover tomorrow. Please note that we cannot guarantee the accuracy of these bus times. Please check with Stagecoach or at the bus stops. If you see an error, please let us know. Please note.The information on this page is provided by the Estate Agents, not Bridge Parish Council. We are not responsible for the content. 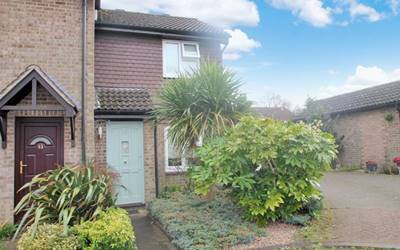 A first floor retirement apartment situated close to local amenities in the sought after village of Bridge. Stylishly presented, spacious modern ground floor apartment with 50% share of the freehold plus off road parking in a highly desirable village location. A pretty cottage with unusual adaptable accommodation situated in the heart of the village of Bridge. No Chain. 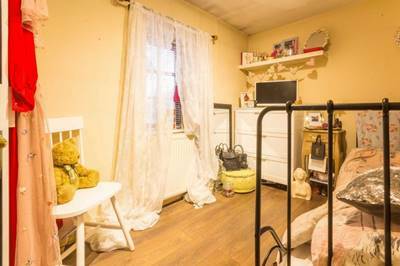 A stylishly presented end of terrace house ideal as a starter home or for investment with double bedroom, conservatory, summer house and parking tucked away at the end of a small cul-de-sac. A most pretty Grade II Listed period cottage with lovely fireplaces, exposed beams and a good size garden. No Chain. Deceptively spacious BRAND NEW terraced townhouse with open plan kitchen/dining/sitting room, 3 double bedrooms, 2 bath/shower rooms and wonderful views of open countryside. 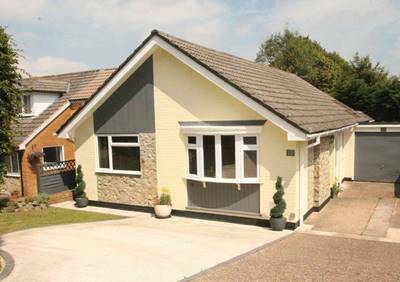 Immaculate detached modern bungalow with light and airy accommodation, spacious kitchen/dining room, garage, generous driveway parking and beautifully landscaped gardens. No Chain. 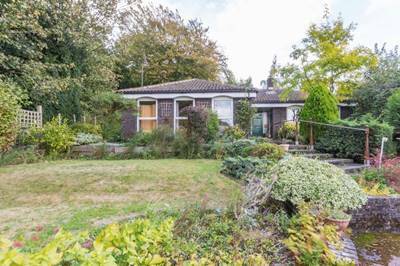 Detached bungalow with garage, parking and lovely gardens enjoying super views across open countryside. 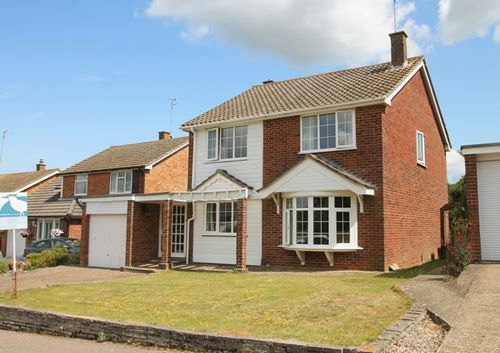 Excellently presented modern semi detached family home with double garage in desirable village location. 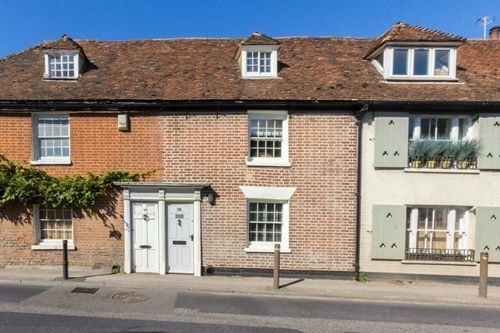 An attractive and deceptively spacious mid terrace Grade II Listed cottage, with garden and off street parking, set in the heart of this popular village. 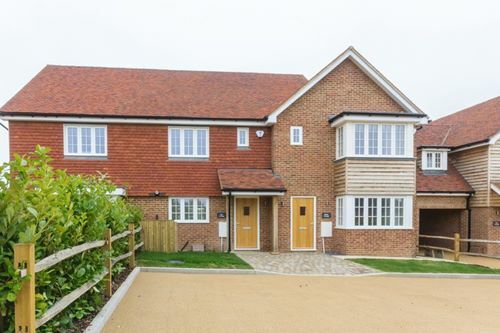 A stunning SHOW HOME with 4 bedrooms, 2 bath/shower rooms set in a New gated development of only 9 similar properties with beautiful landscaped garden, car barn and parking. Superb opportunity to purchase a craftsman built house on an exclusive development comprising just five homes with garages and gardens. No Chain. 10 yr NHBC. Help to Buy Equity Loan Scheme. 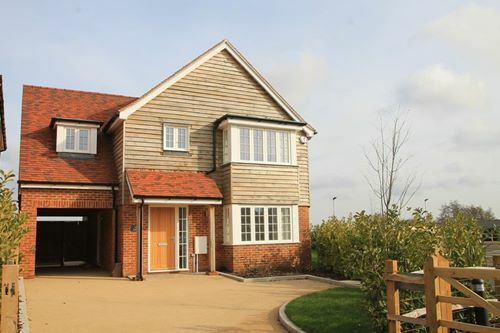 Brand New family home set in a select gated development of only 9 similar properties. 4 beds, 3 bath/shower, 2 recep, double car barn and parking. 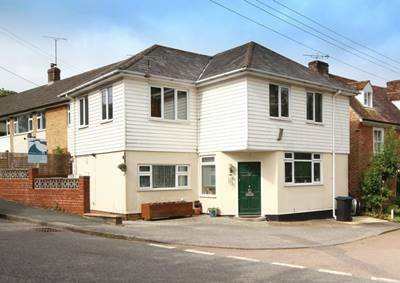 A spacious and adaptable detached house of cedar and Kent ragstone construction, together with a separate substantial self contained two storey annex.